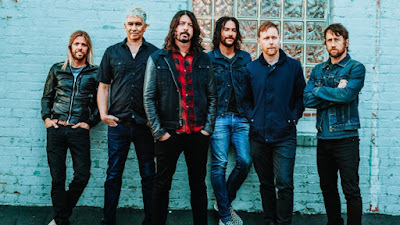 Red Hot Chili Peppers drummer Chad Smith joined the Foo Fighters for a rendition of The Faces’ 1971 classic, “Stay With Me”, during a July 14 show at The Jones Beach Theater in Wantagh, NY. 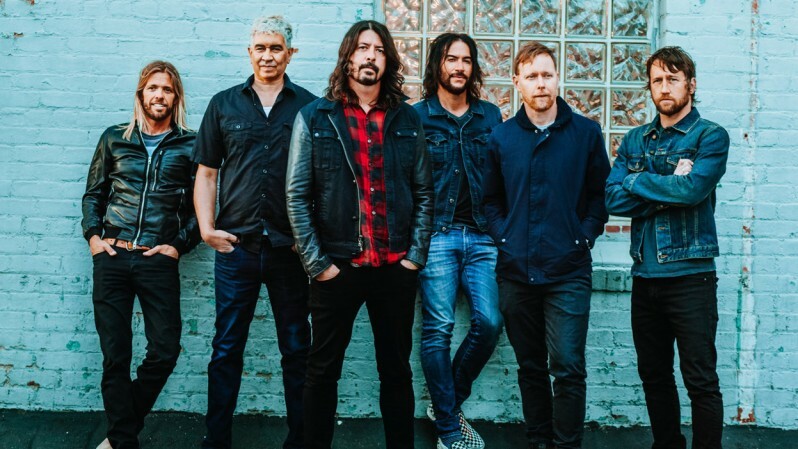 “He can’t not play the drums if he comes to our show,” Foos drummer Taylor Hawkins told the crowd before stepping up to handle lead vocals on the track. Written by Rod Stewart and Ronnie Wood, “Stay With Me” was a hit single from The Faces’ third album, “A Nod's As Good As A Wink... To A Blind Horse”, with the tune reaching No. 17 on the US Billboard Hot 100 and No. 6 on the charts in the band’s native UK.